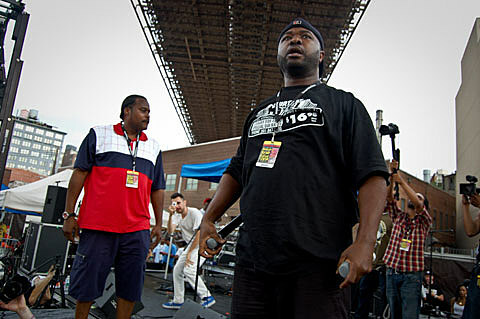 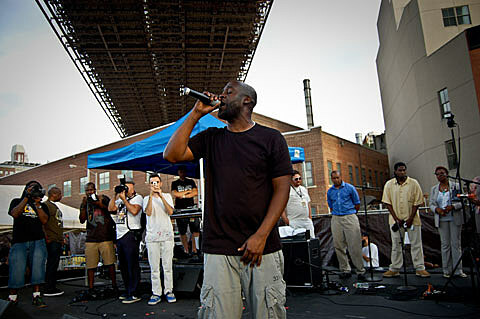 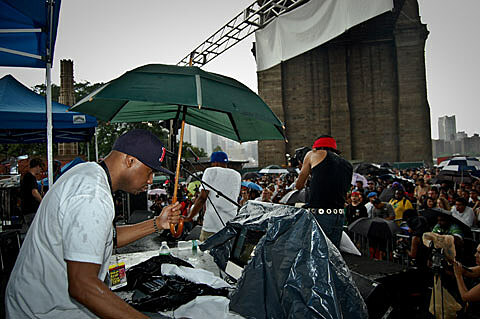 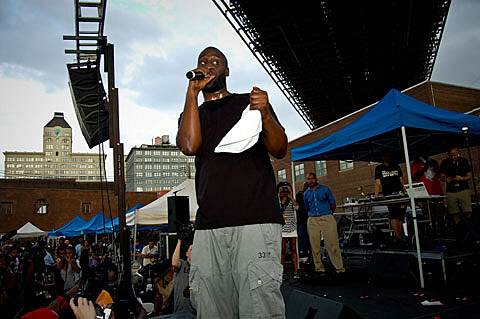 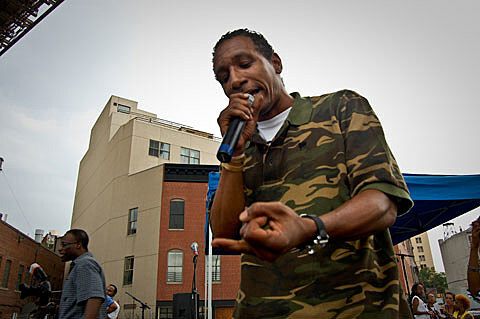 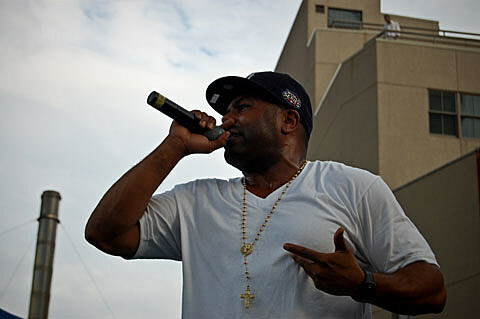 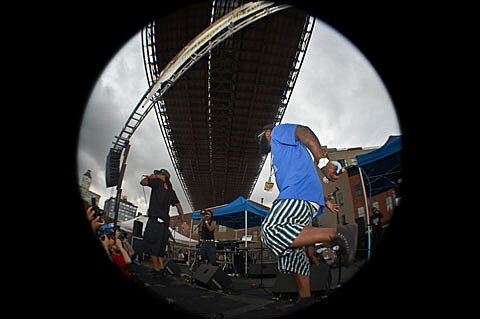 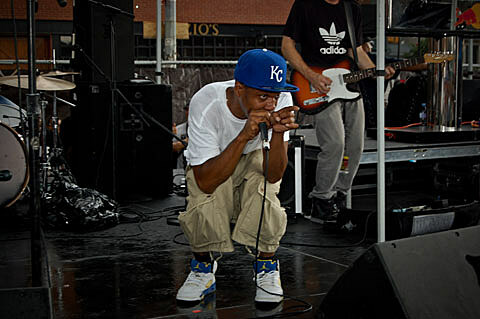 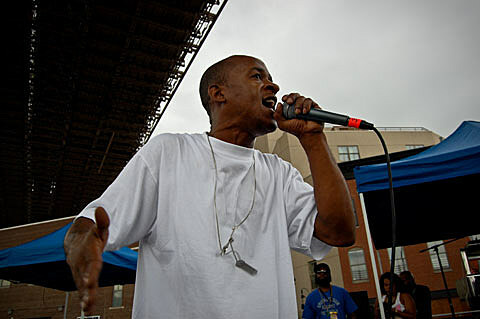 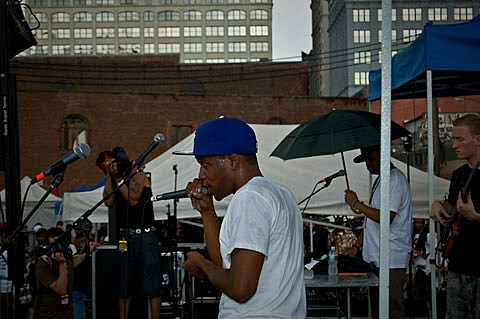 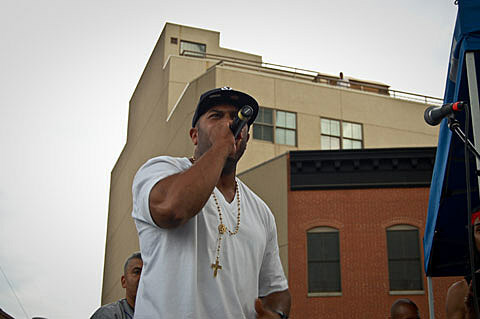 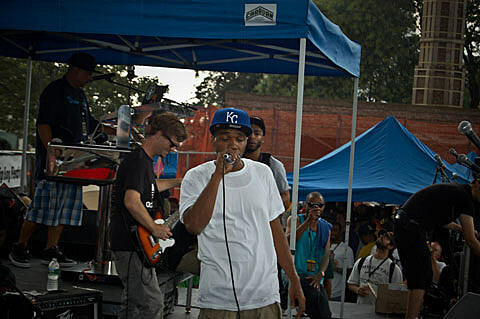 Though the rain did rear it’s ugly head momentarily on July 10th, the crowd was nonetheless rocked at the 2010 Brooklyn Hip Hop Fest on Saturday. 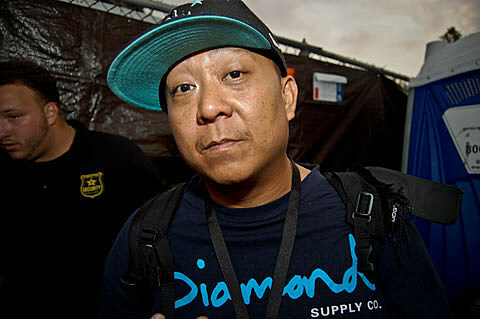 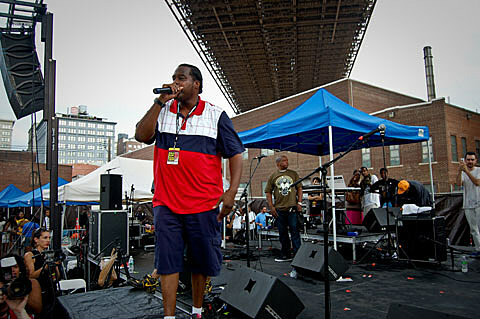 It was the final day of a week-long celebration, and also the biggest event of the fest. 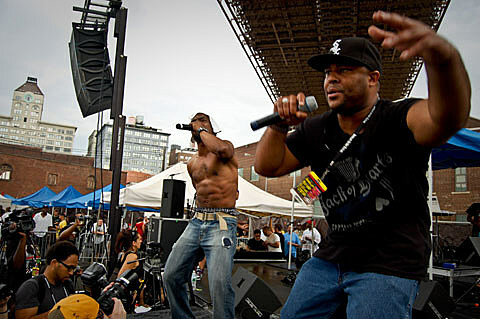 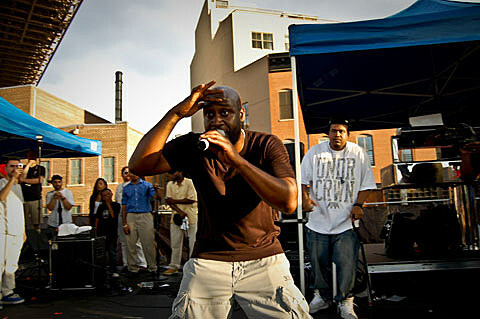 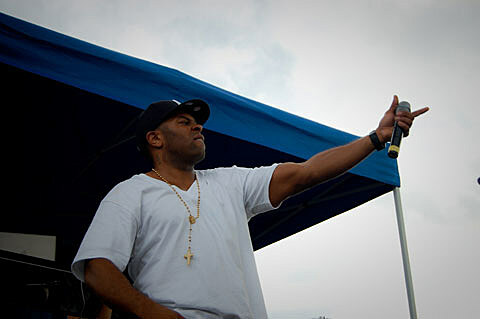 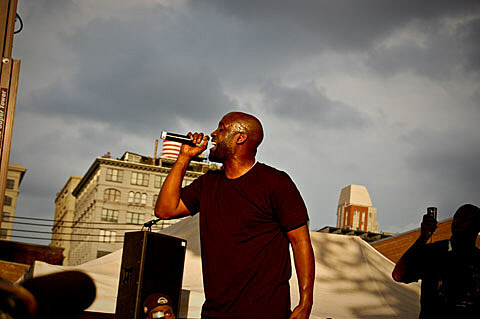 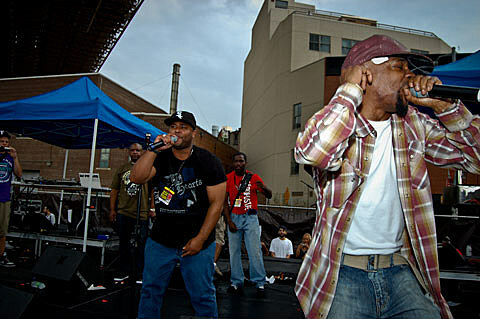 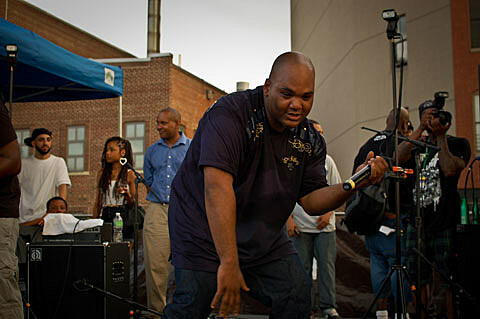 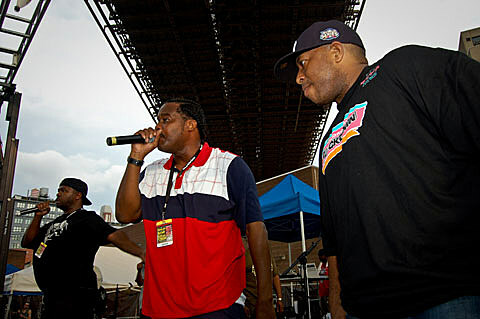 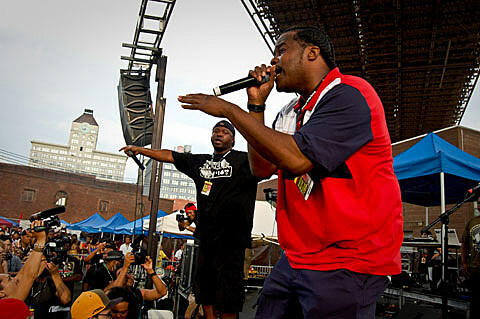 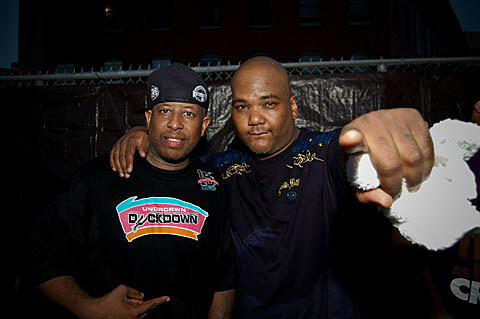 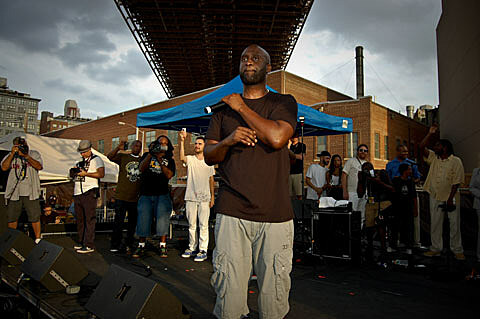 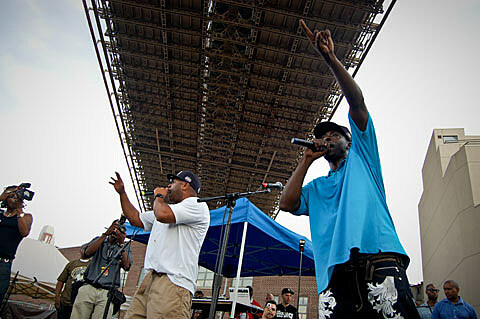 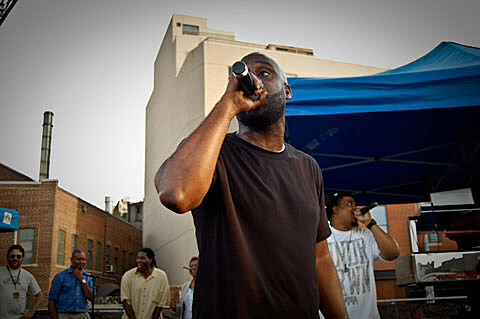 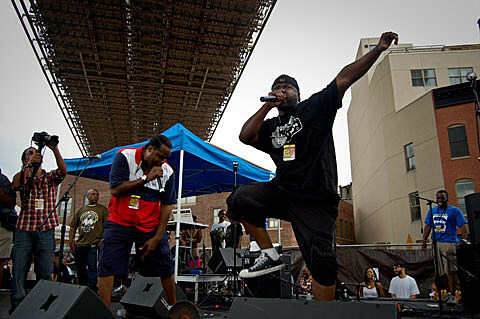 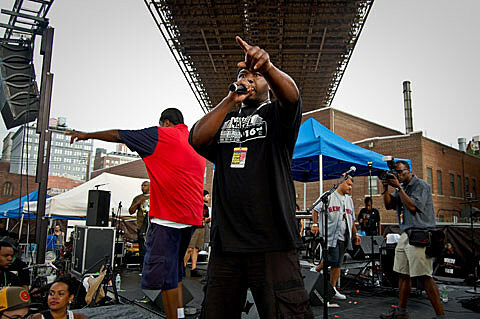 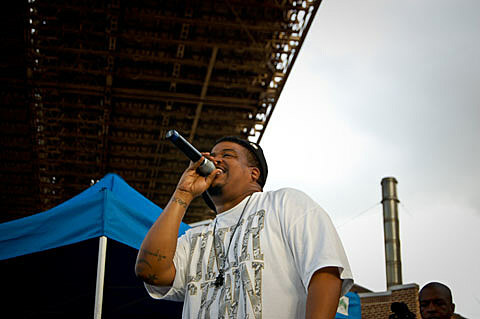 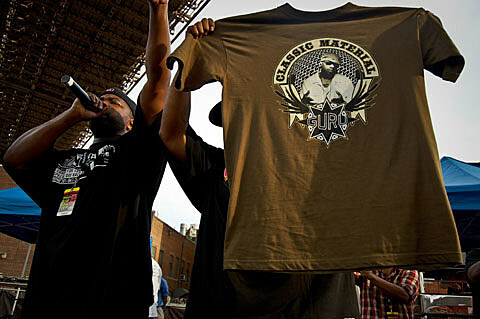 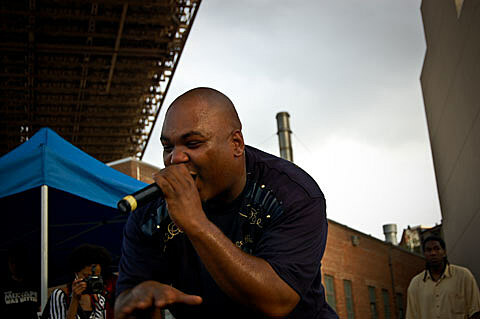 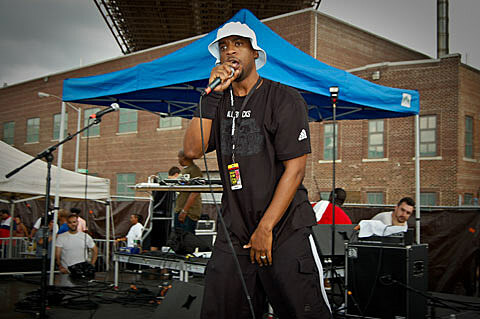 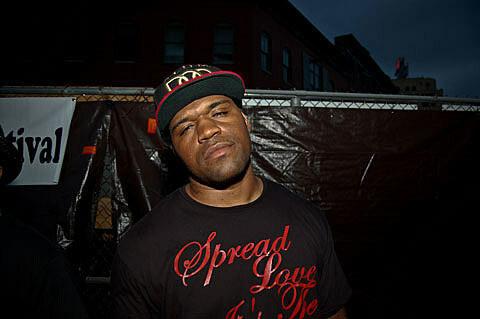 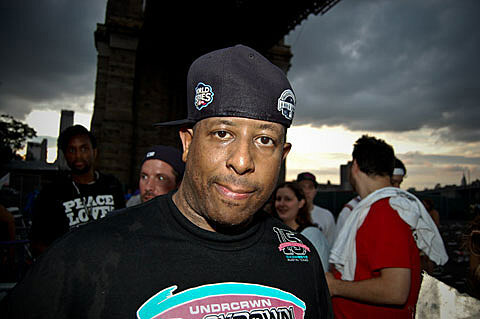 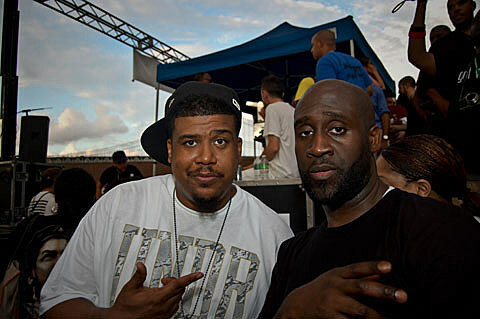 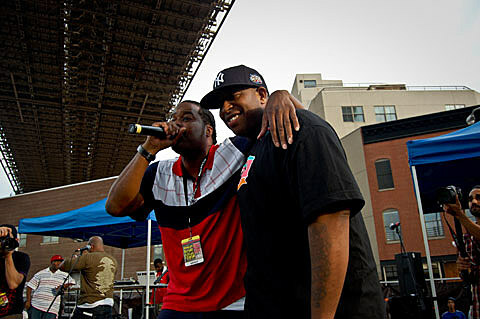 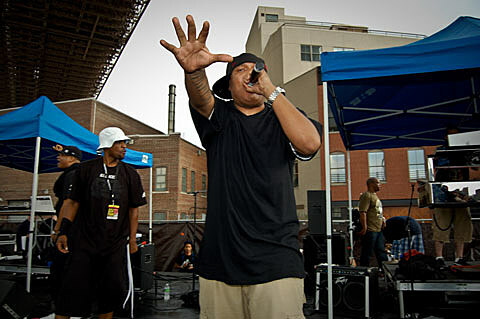 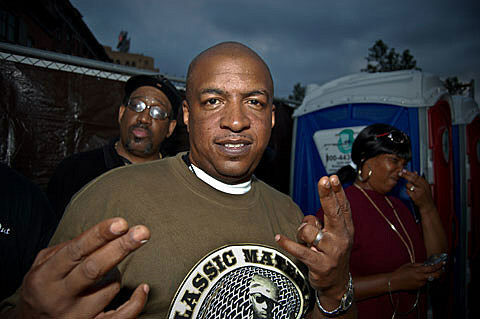 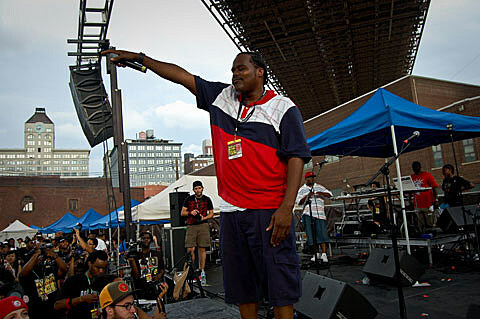 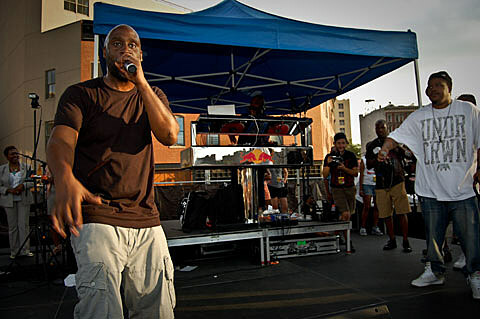 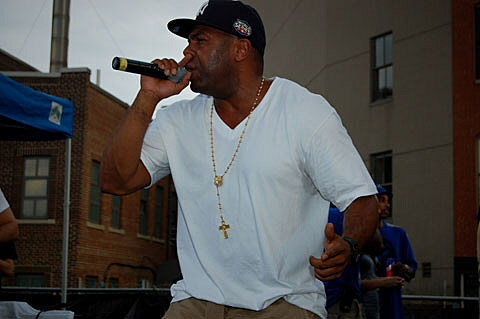 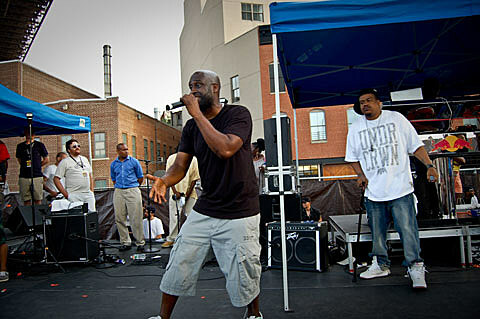 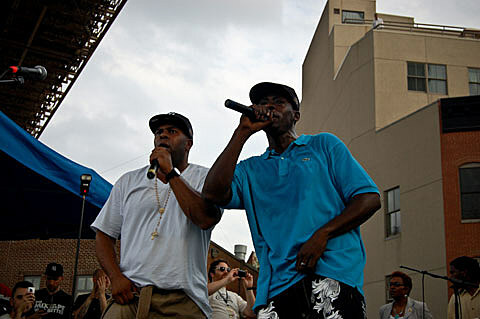 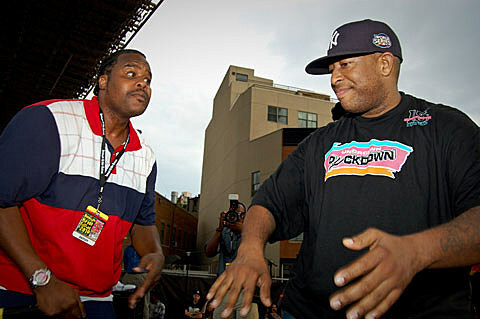 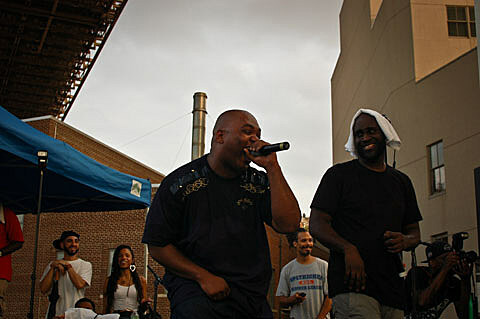 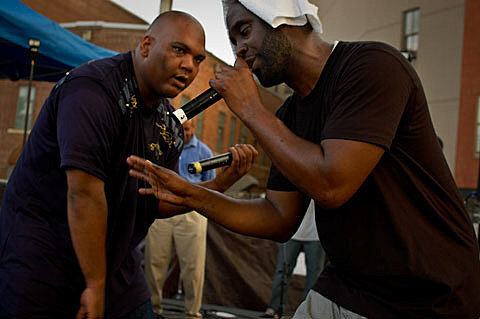 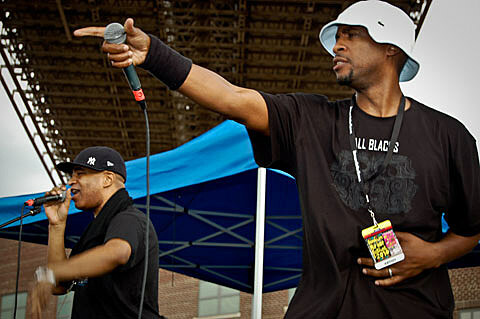 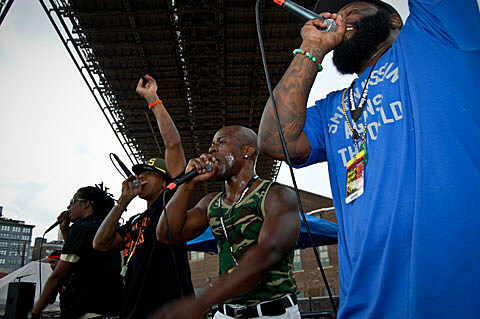 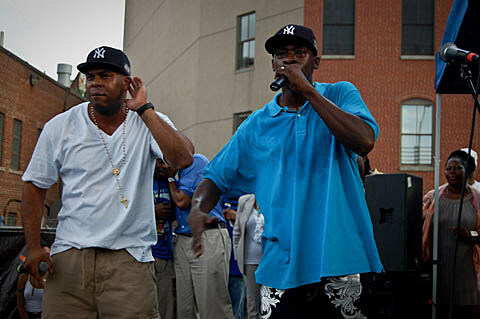 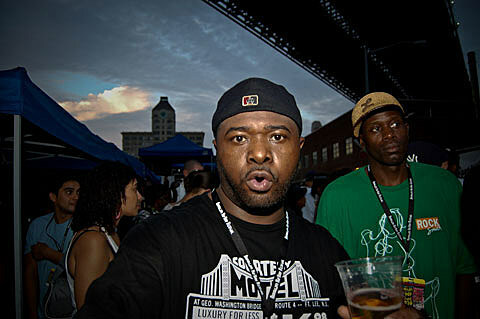 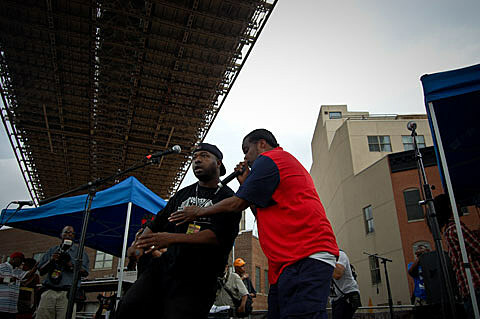 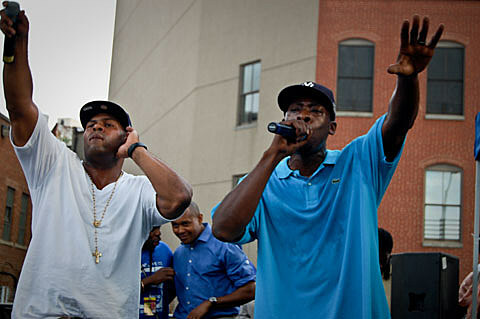 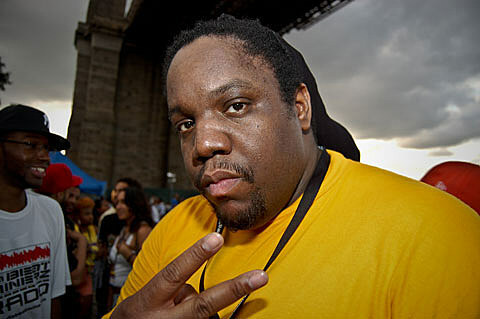 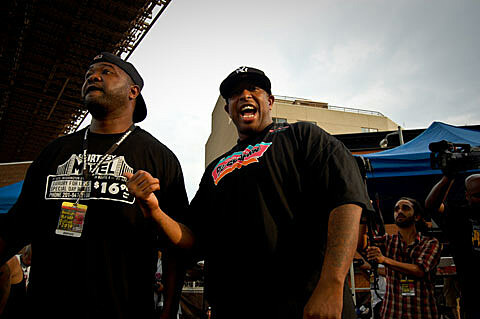 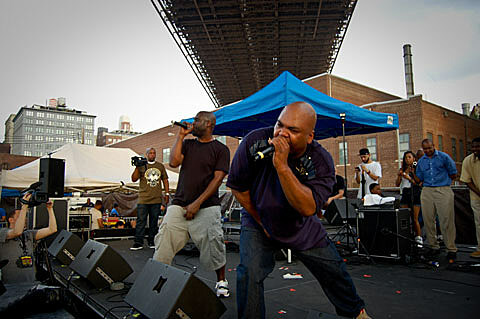 With a lineup that consisted of greats like De La Soul, Pete Rock & CL Smooth, Black Moon, Smif n Wessun, and many others, the surprise additions of Nice & Smooth, Black Sheep and Group Home gave the event an especially 90s touch. 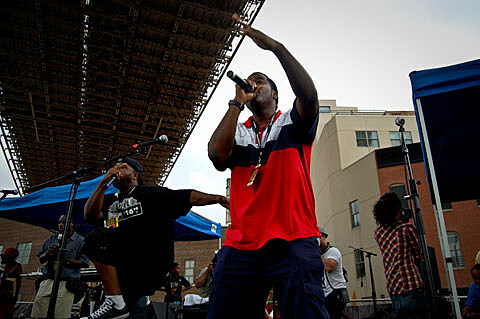 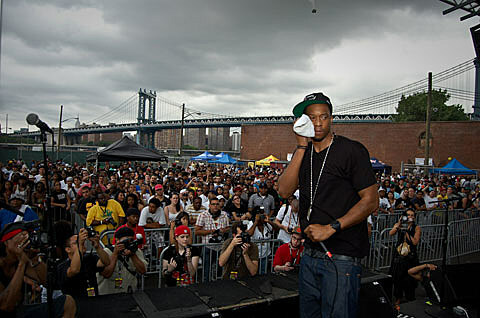 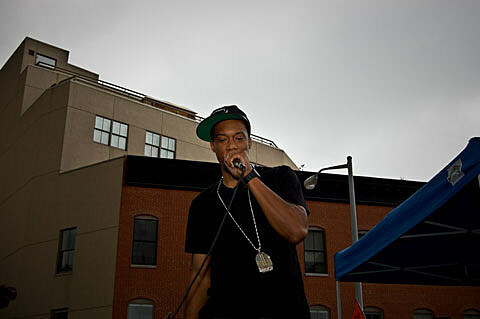 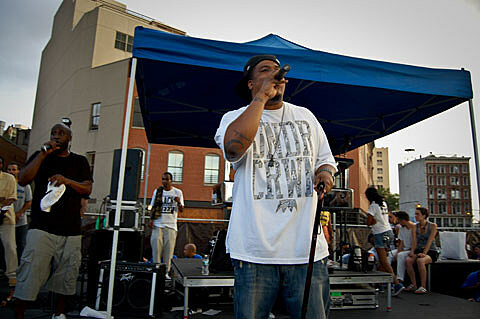 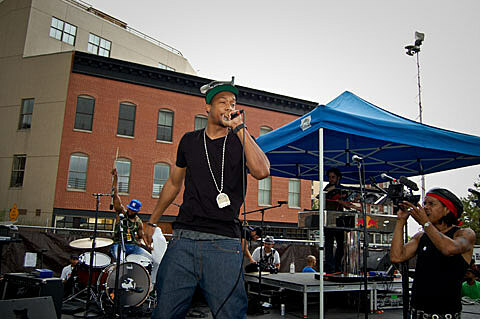 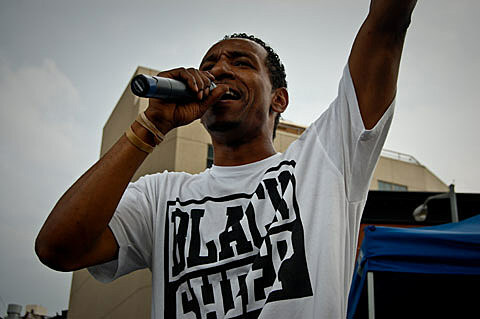 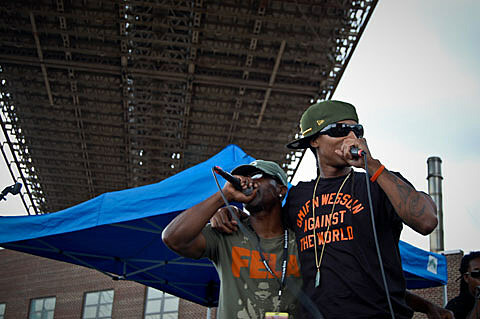 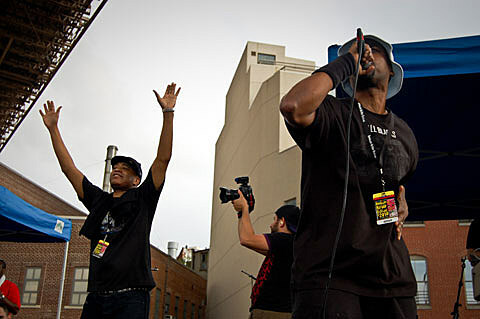 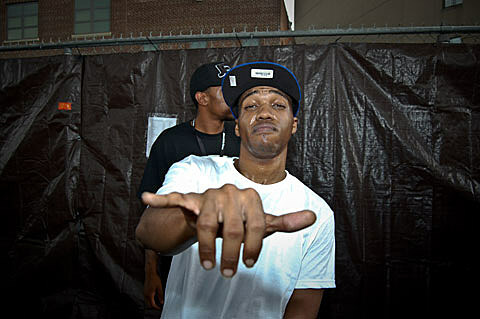 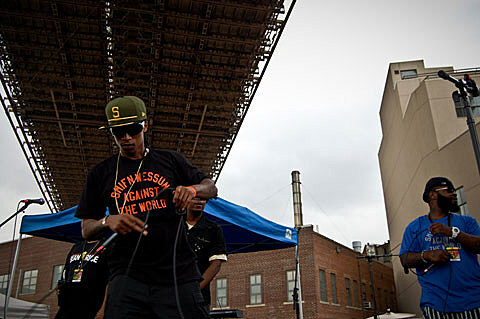 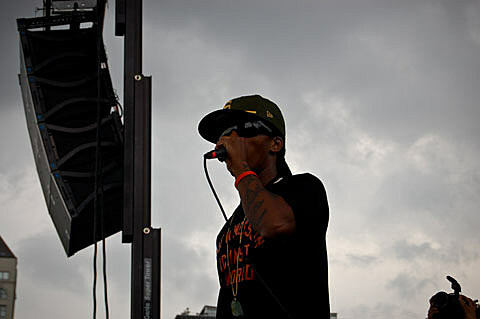 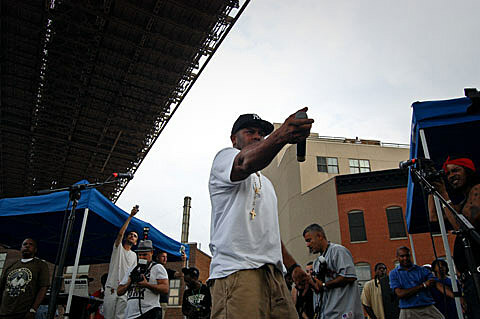 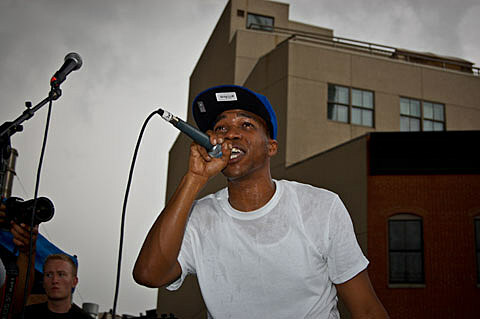 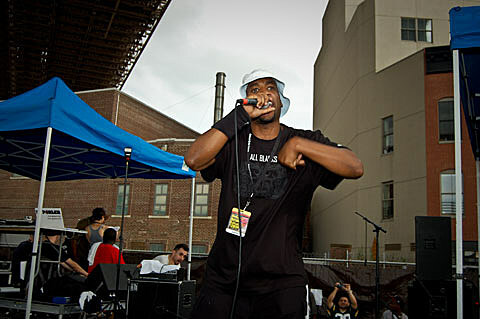 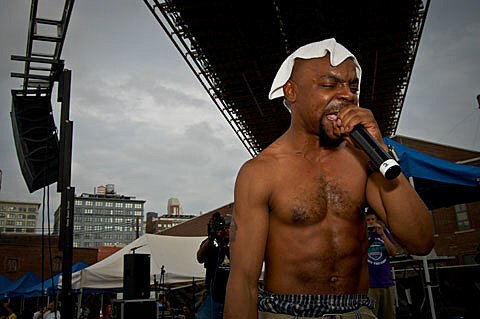 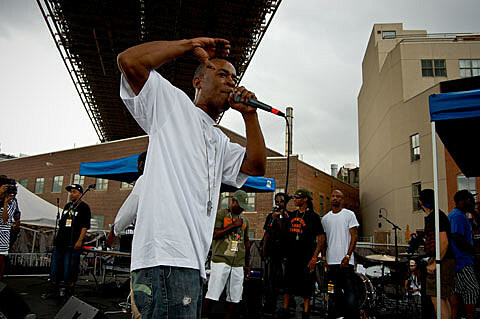 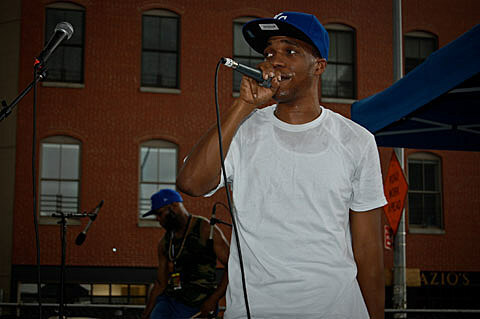 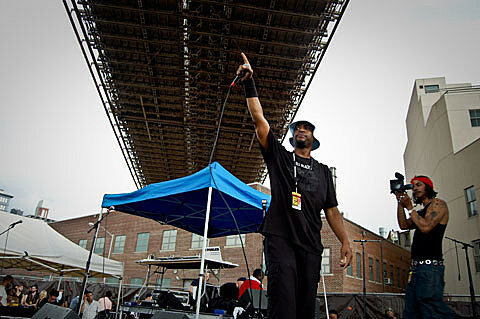 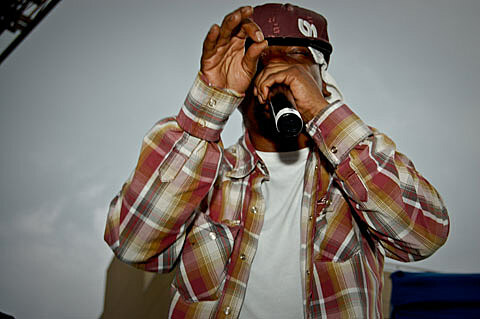 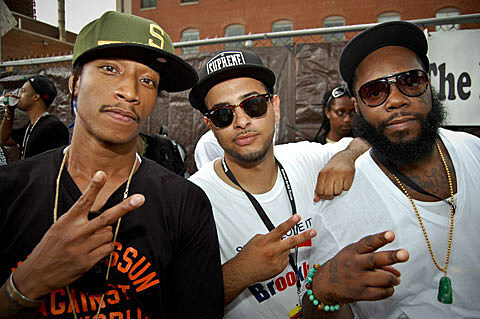 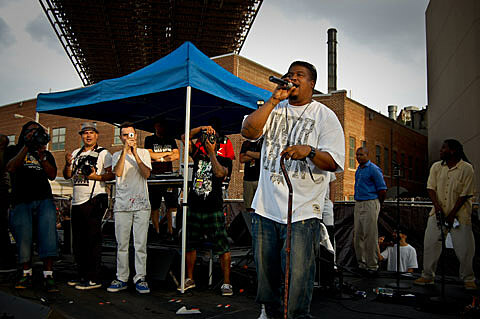 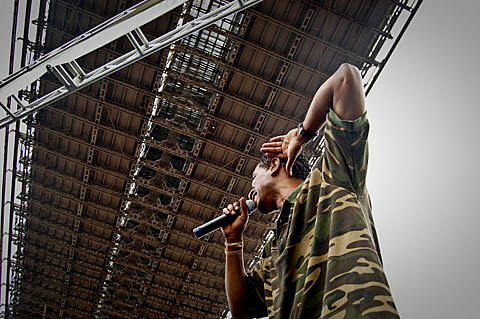 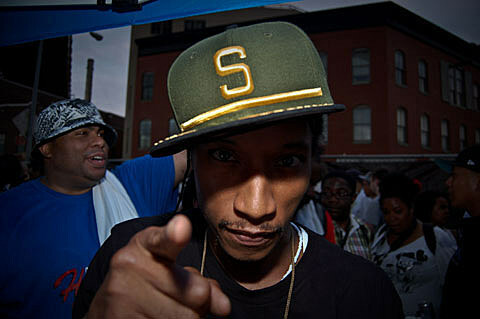 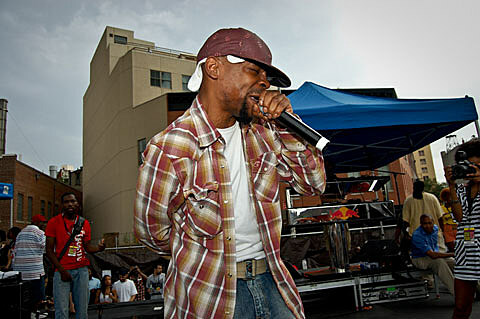 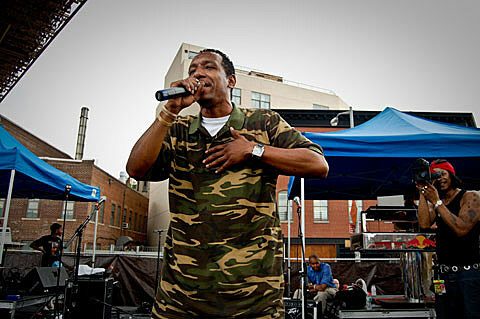 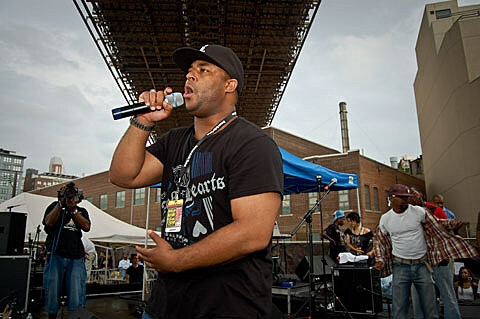 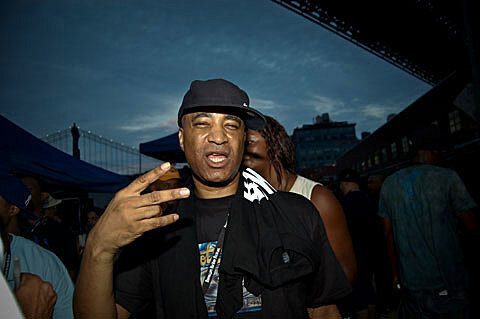 It wasn’t all veterans though; relative newcomers like Curren$y, Black Milk, Diamond District, The Money Making Jam Boys, and many others brought new blood under the Brooklyn Bridge to get the block rockin’.